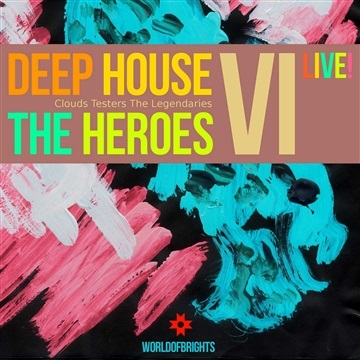 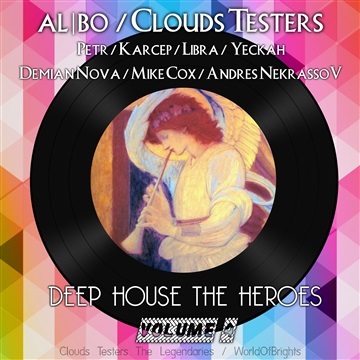 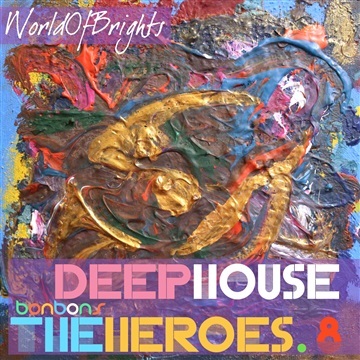 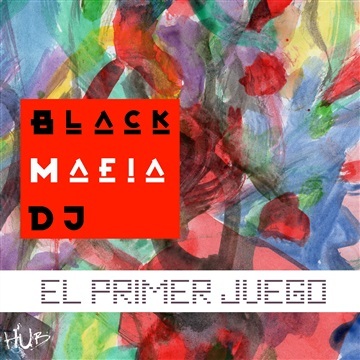 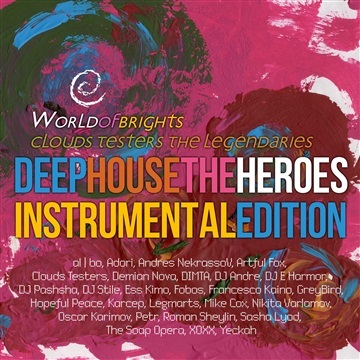 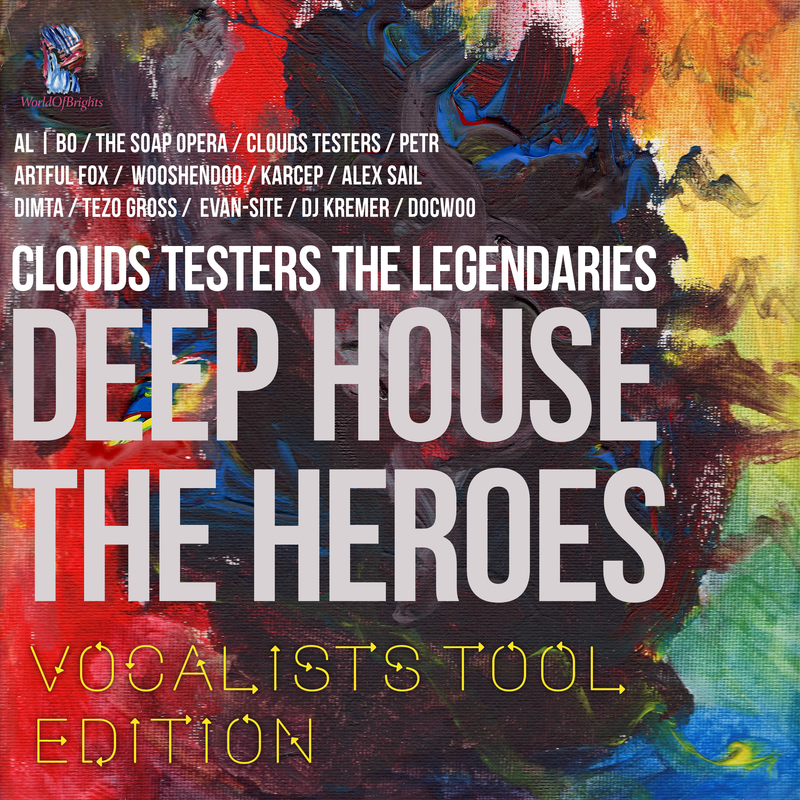 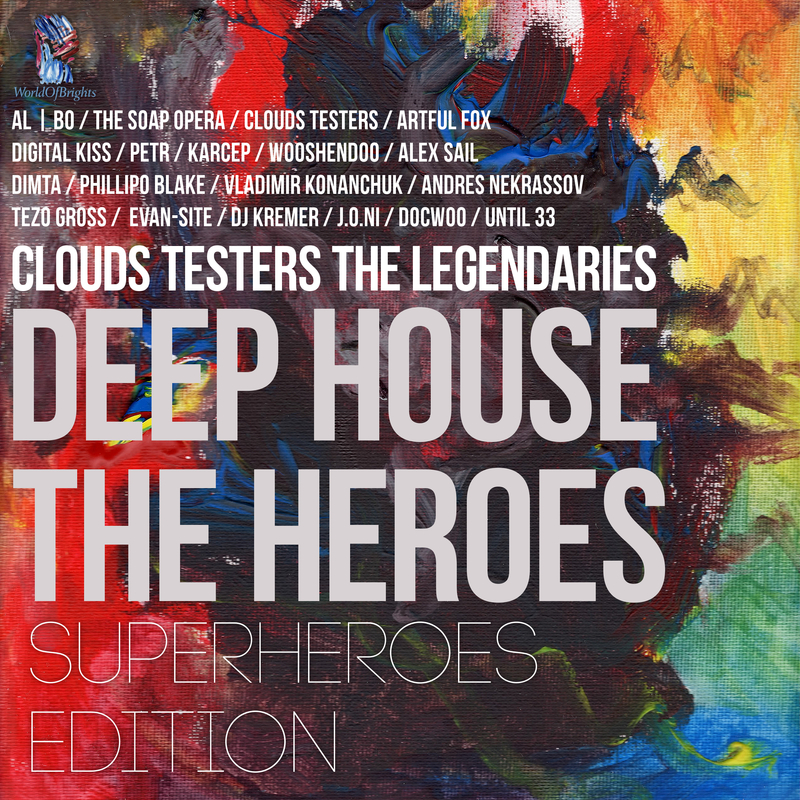 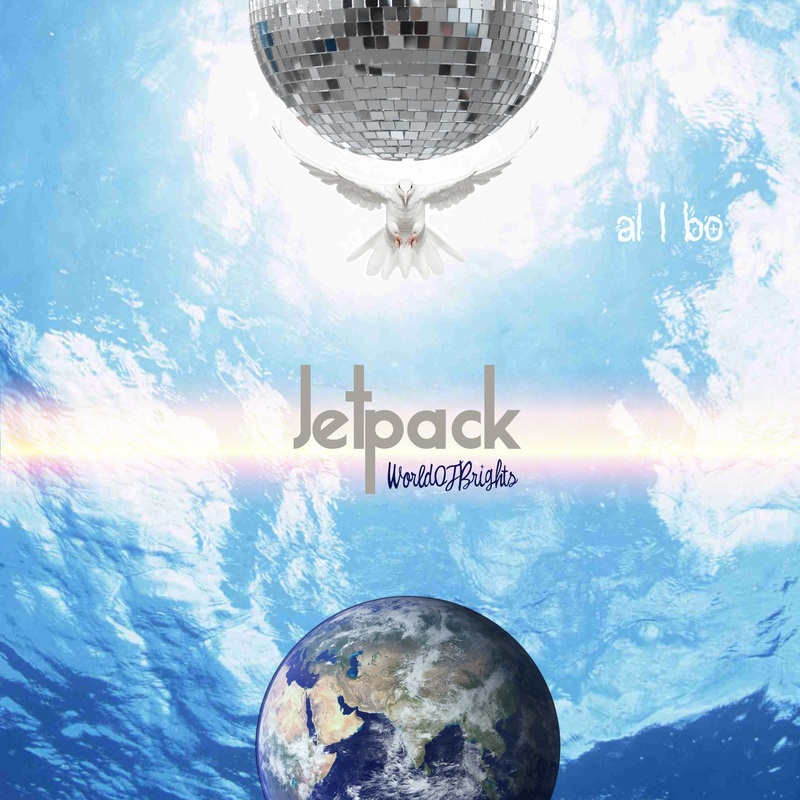 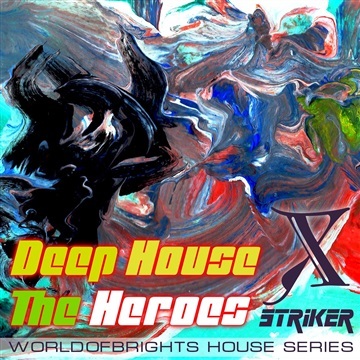 Deep House The Heroes Vol. 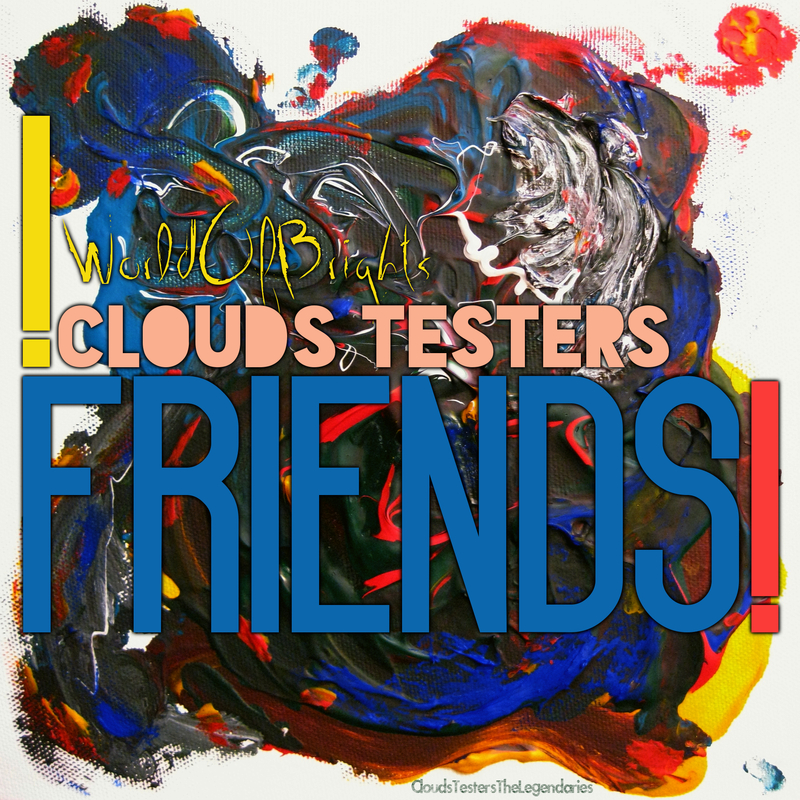 VI: Live! 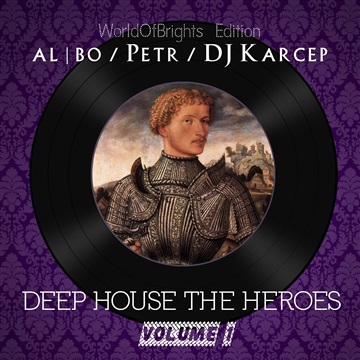 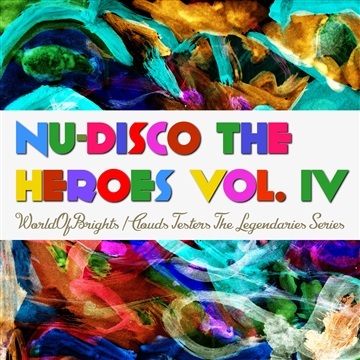 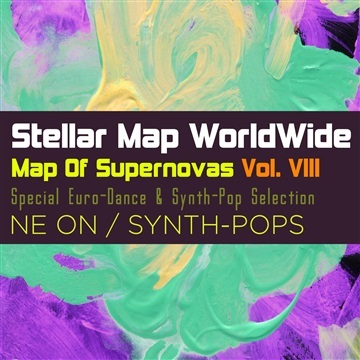 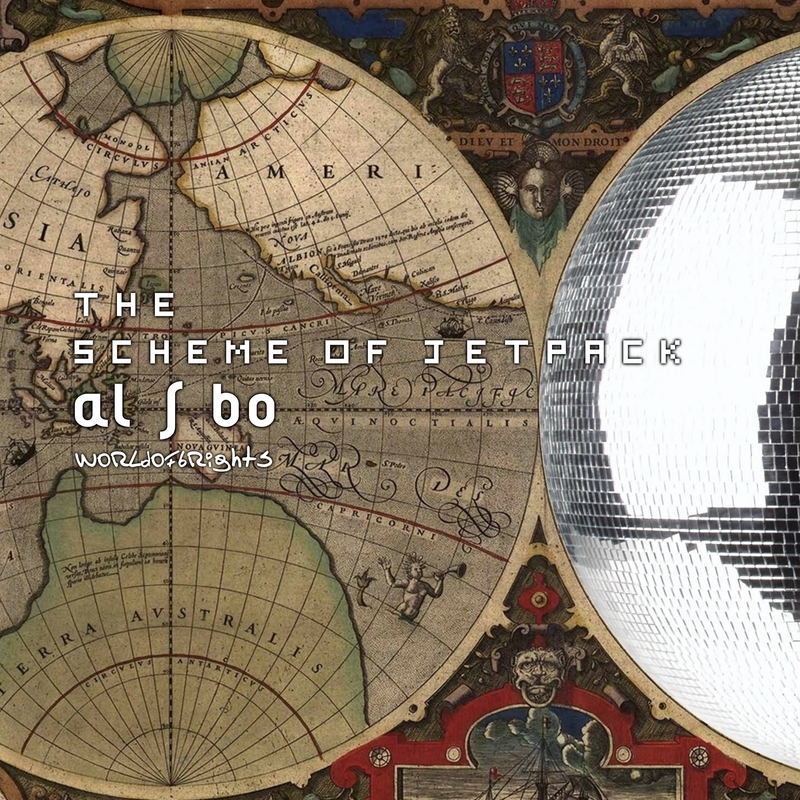 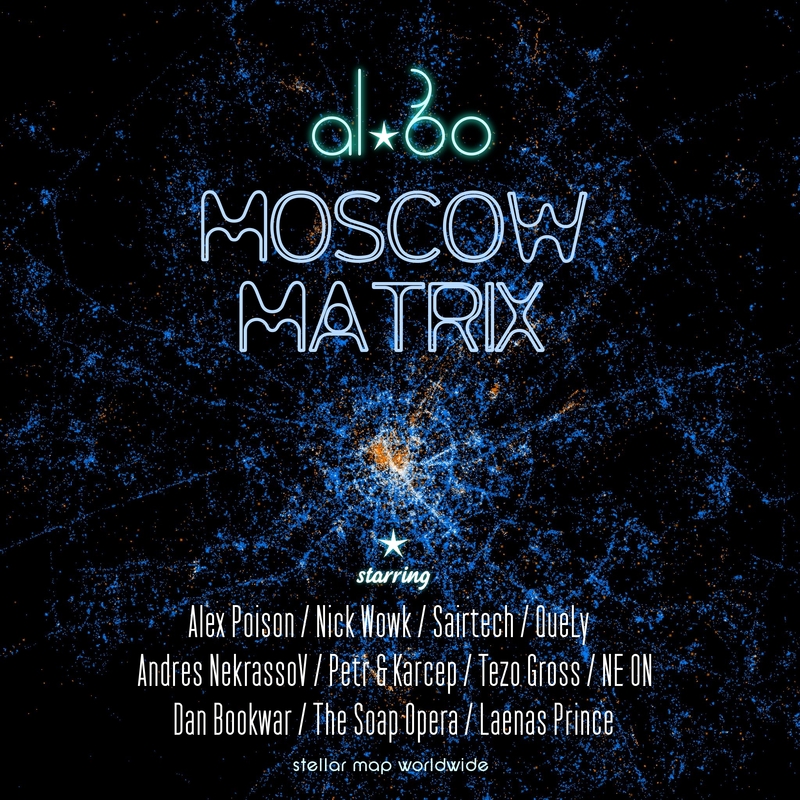 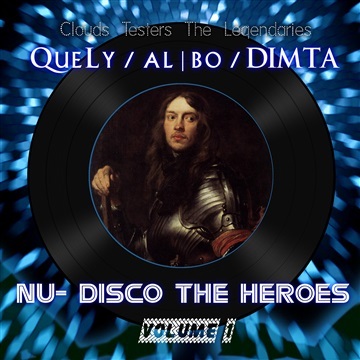 al l bo, Syntheticsax - Nu-Disco The Heroes Vol. 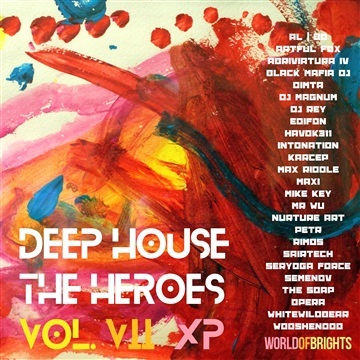 III: More Hits Added! 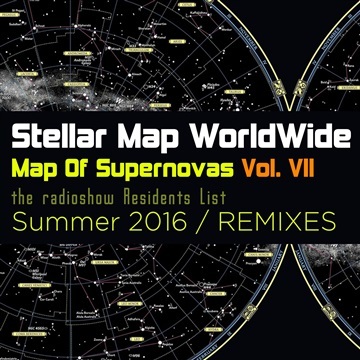 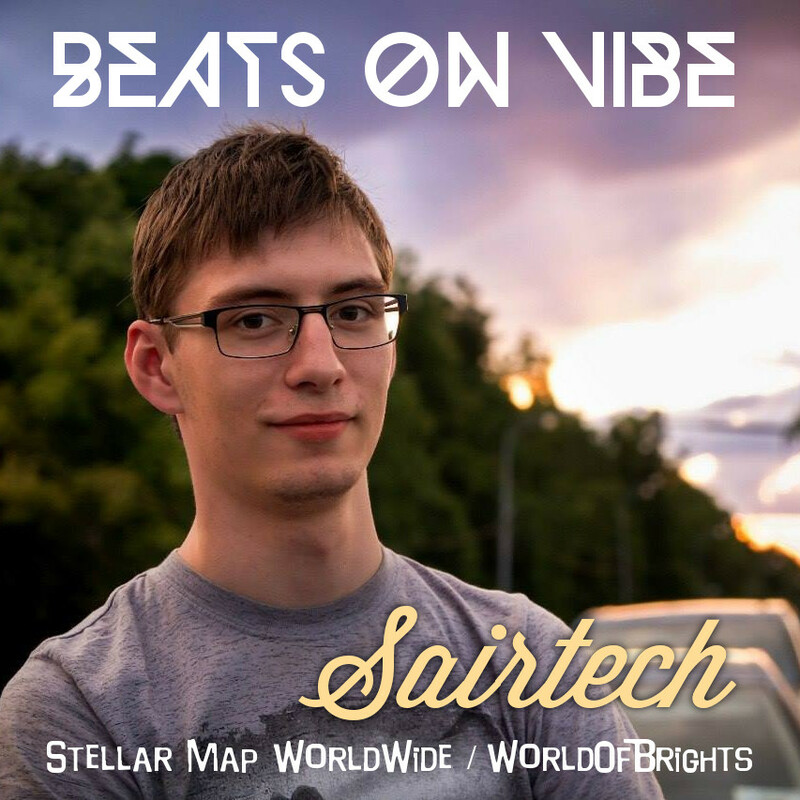 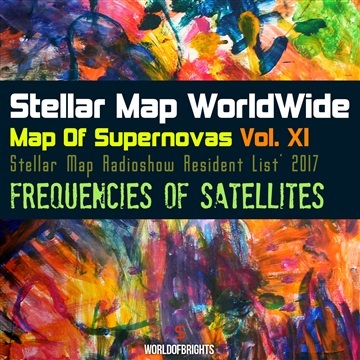 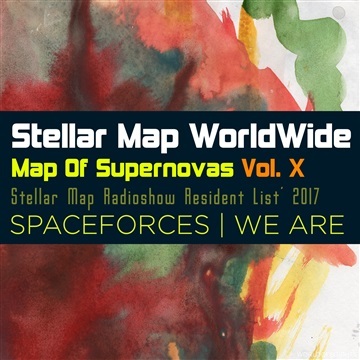 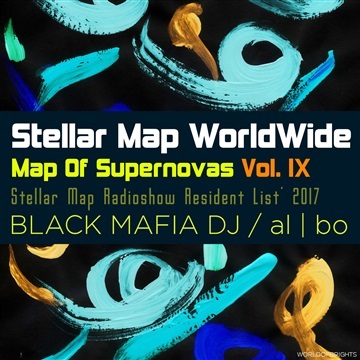 WorldOfBrights / UnitedStatesOfBrights - private Moscow labels of licensed original music. 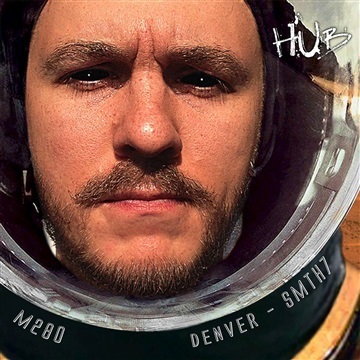 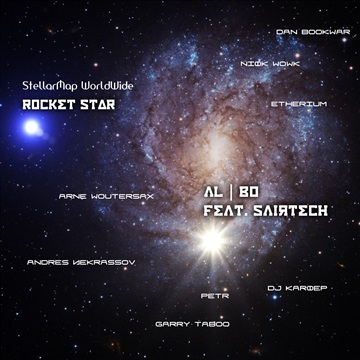 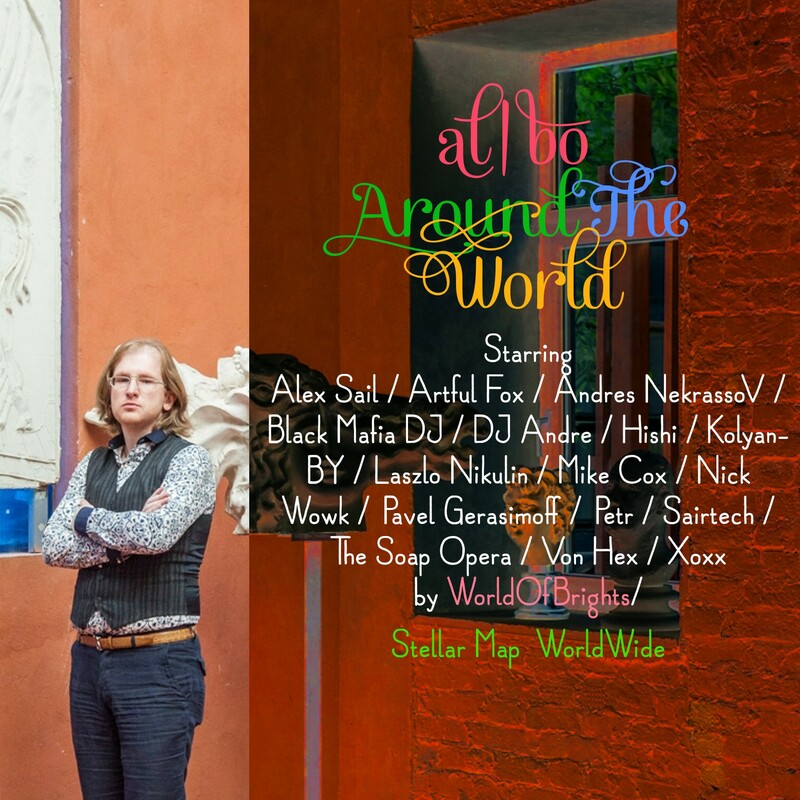 Musical editor & content owner - al l bo (Alexander Bobrov). 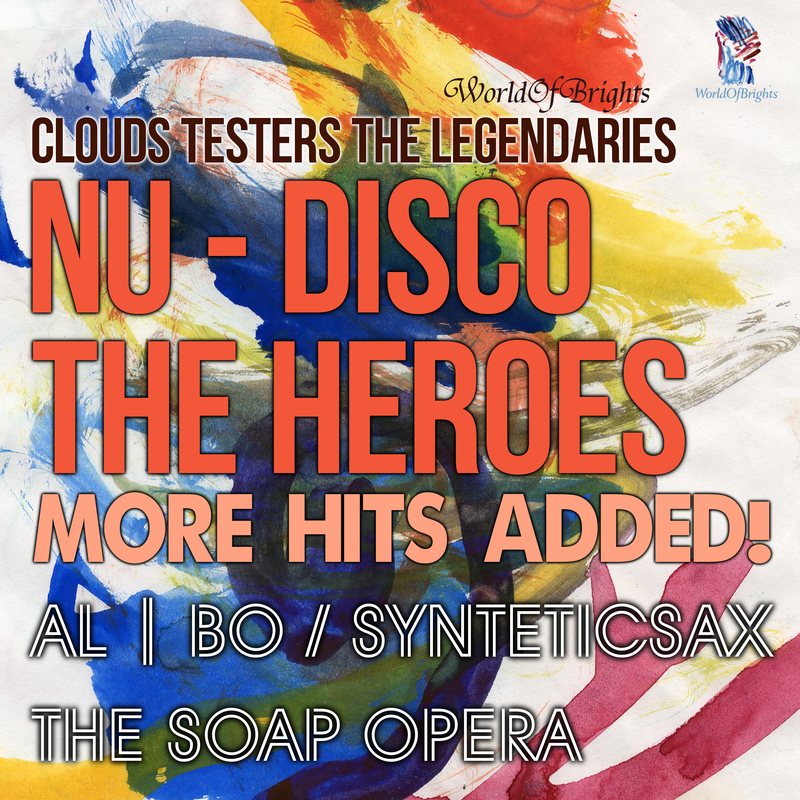 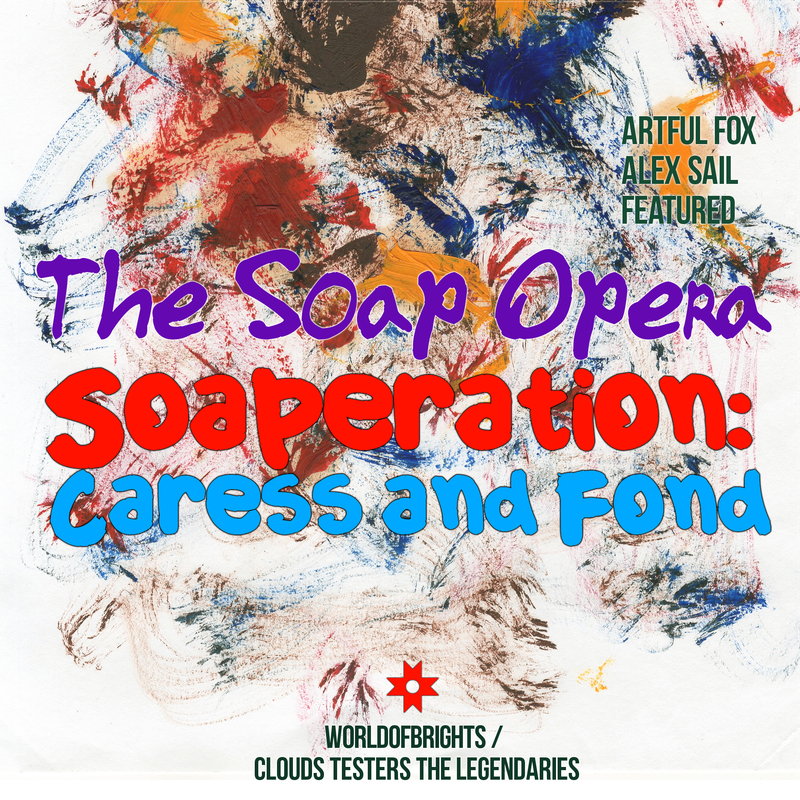 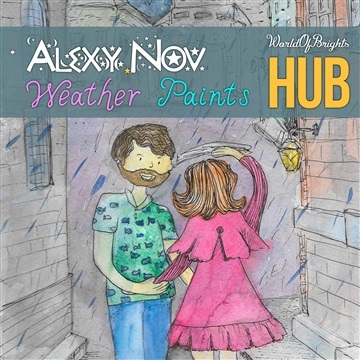 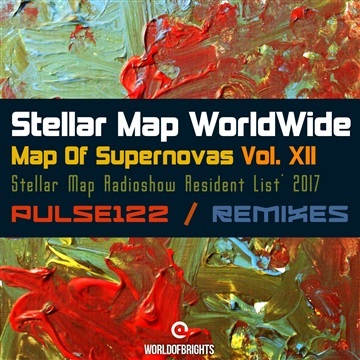 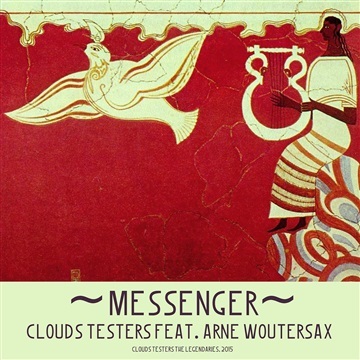 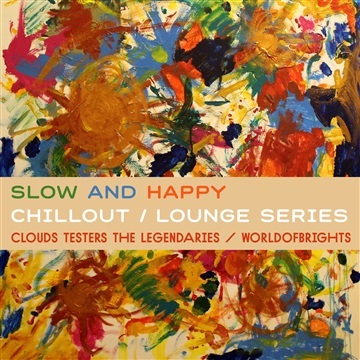 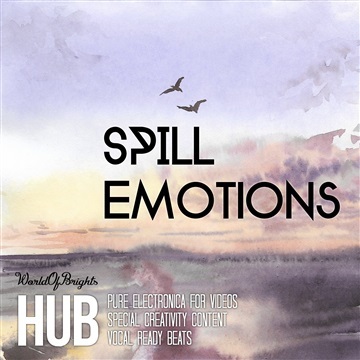 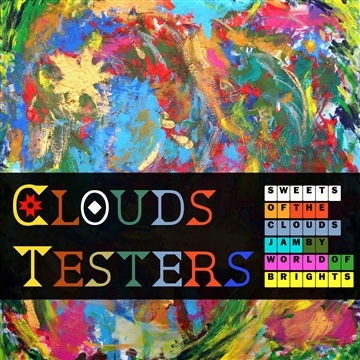 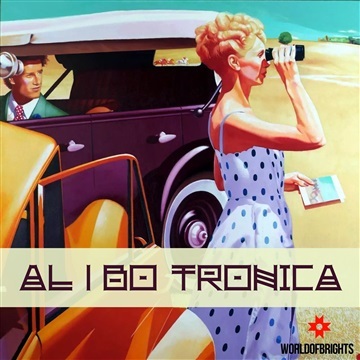 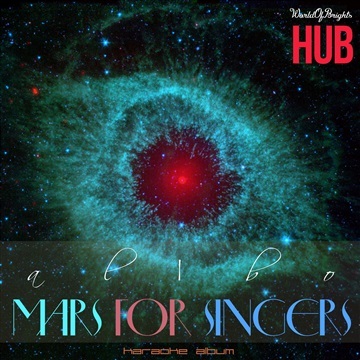 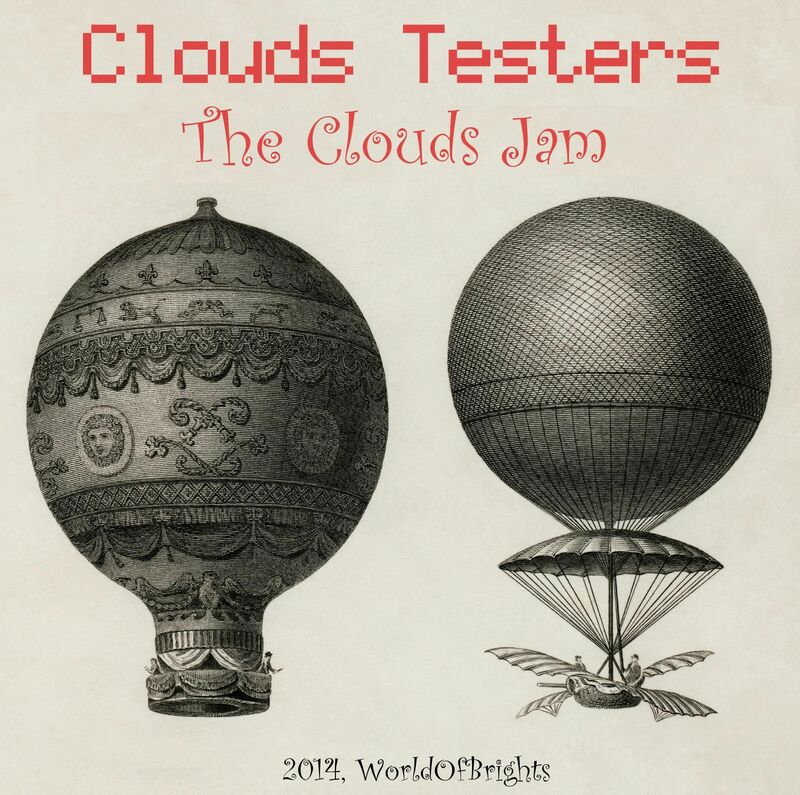 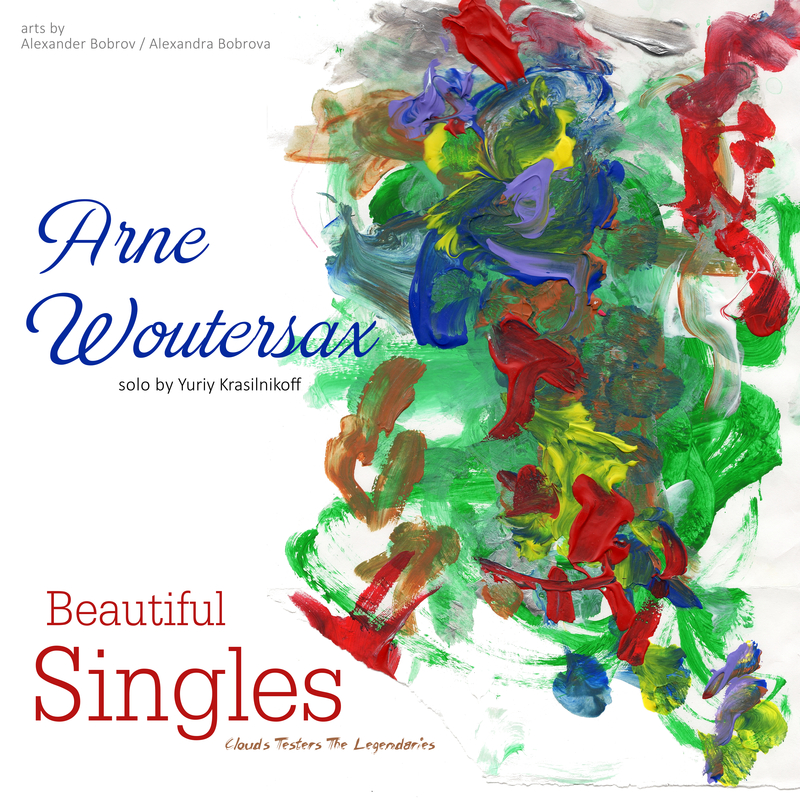 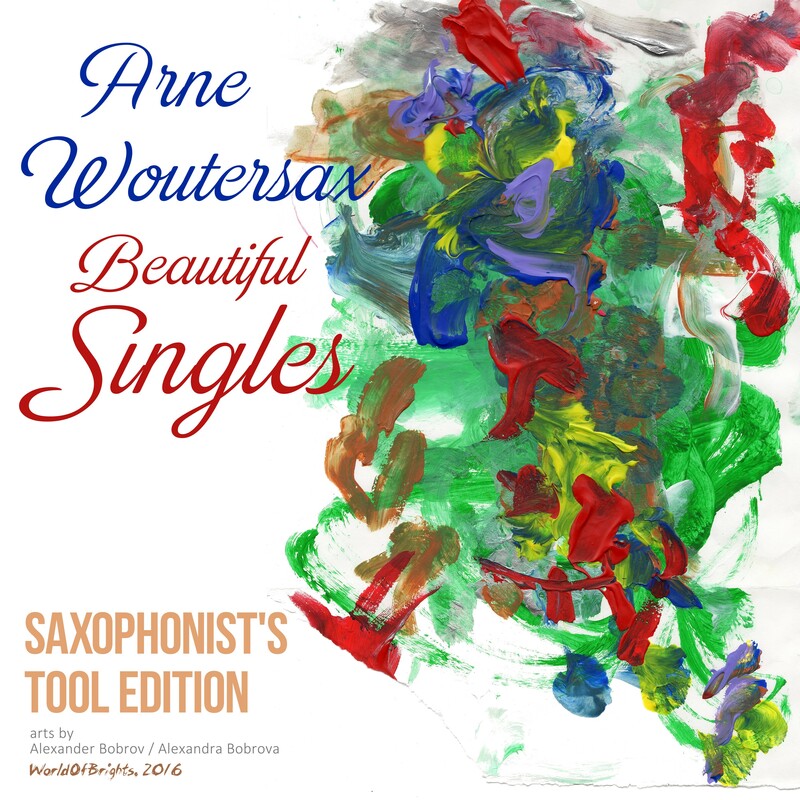 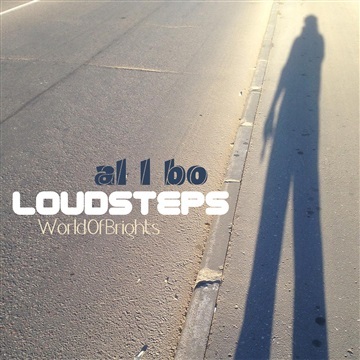 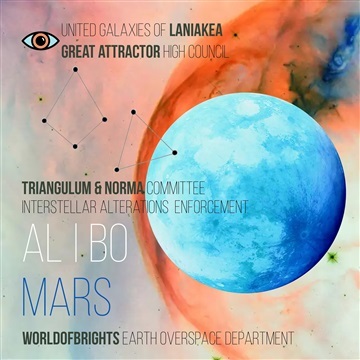 WorldOfBrights PURE unites licensed music and visual content by Moscow projects al l bo, Clouds Testers, Arne Woutersax & The Soap Opera - original tracks and visual images, official remixes, acapellas and remixpacks. 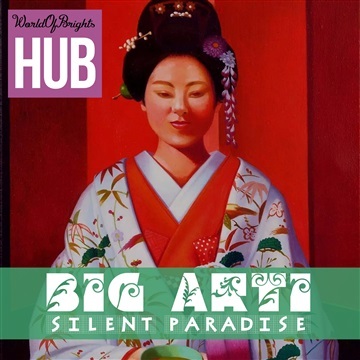 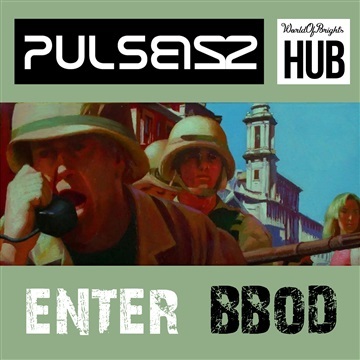 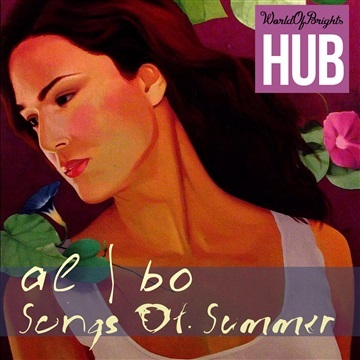 WorldOfBrights HUB is 'artistic compilations' digital label, based on WorldOfBrights management and software technologies, special designed for bright original music & visual content publishing, streaming & 'around the world' broadcasting.